& you change the room. Deep coral red linen cushion. 50 x 50cm in size. All our cushions come with a duck down feather filler included. This coral red linen cushion features a traditional Indian block printed pattern on both sides. A pale sand colour linen cushion in a desert sand colour tone. 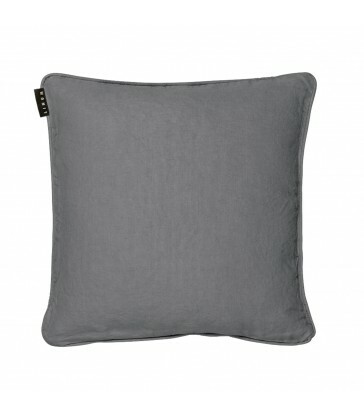 This classic colour cushion has a stylish herringbone pattern. Ideal for both modern and traditional home styles. 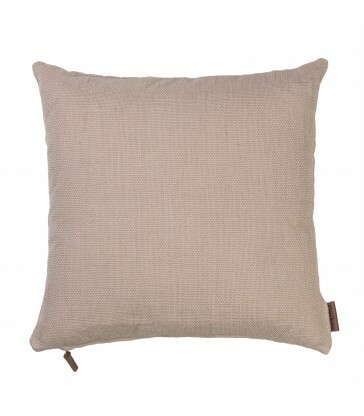 This classic warm cream, magnolia colour cushion has a heavy cotton hand loomed surface. Perfect t build your colour scheme around. A stunning block print cushion inspired by the Japanese cherry blossom season. 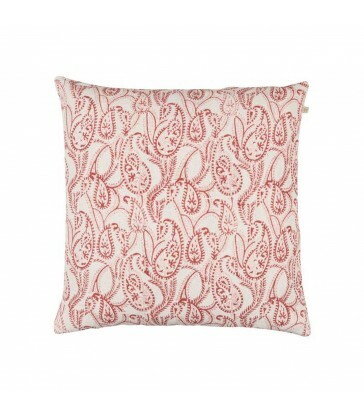 Wooden block prints of stylised pink cherry blossoms decorate this cushion. A soft and pretty cushion perfect to add a hint of feminine colour to any room scheme. 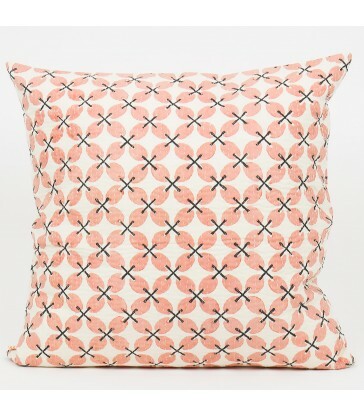 This pale pink cushion is made from a soft cotton linen mix. Beautiful when paired with some of the bolder hot pink colours in our collection. 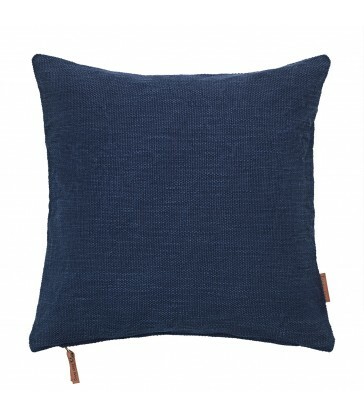 A dark navy blue cotton cushion that has been hand loomed. 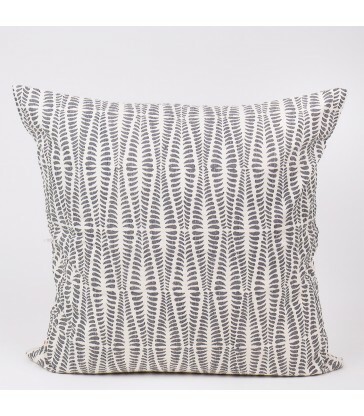 This heavy weight cotton cushion is durable and the perfect block colour to add patterns and stripes to. 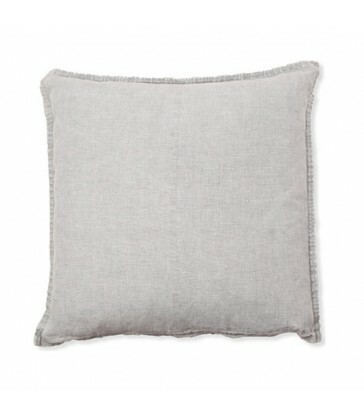 A soft linen cushion in a neutral colour tone. Its size makes it great for use along the length of your sofa, or to support your lower back on your comfy armchair. This light dusty blue cotton cushion is hand loomed. Giving it a textured weighty feel to its open weave finish. Pair the pale blue of this cushion with other blues and navy cushions in our range.